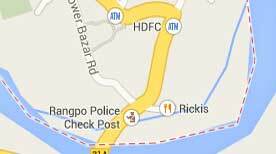 Buffet / Catering Available for all types of Parties, 24 Hours Generator Backup. 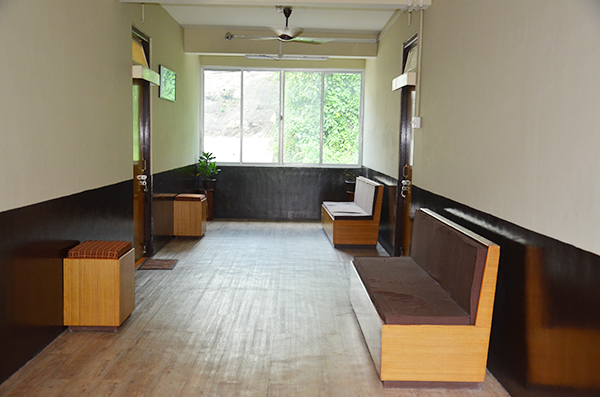 Hotel Darpad ( Wangchuk ) situated in a valley besides an everflowing stream gives her an atmosphere of peace and serinity. 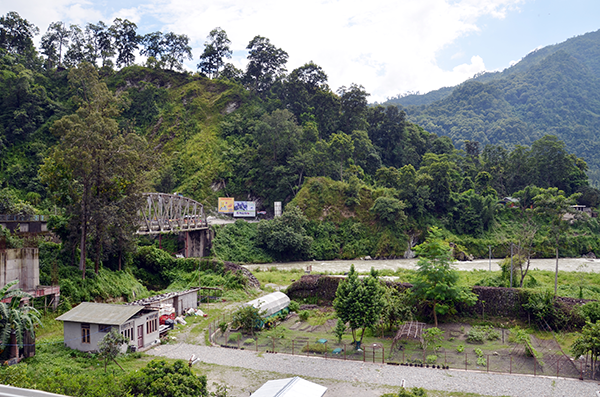 The hotel which is placed right at the border between SIkkim and West Bengal acts as an important junction and makes her easily accessible to both the states. 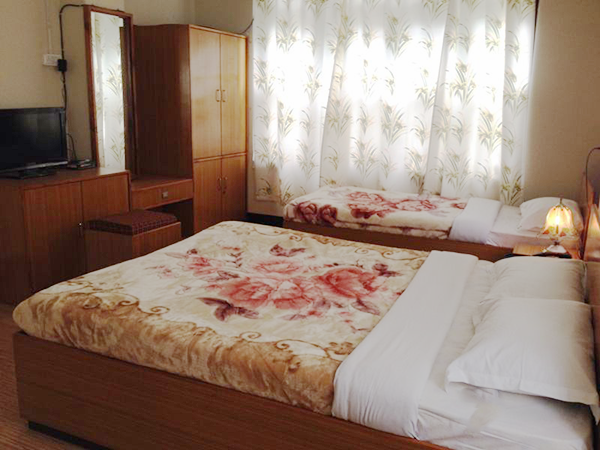 A few yards from the main bazaar and more importantly being at the center of the two states, the hotel will aid travellers travelling both for business or pleasure. 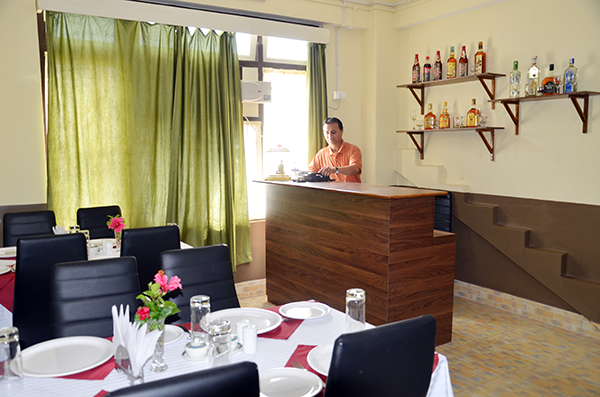 At Hotel Darpad ( Wangchuk ) we ensure dedicated hospitality and services for your comfortable stay. 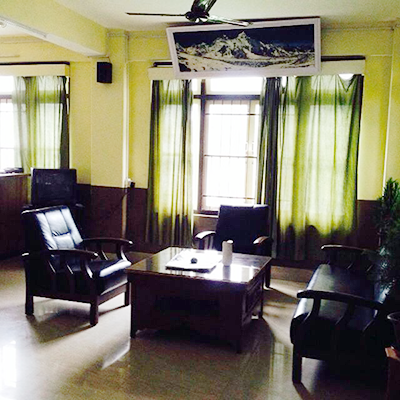 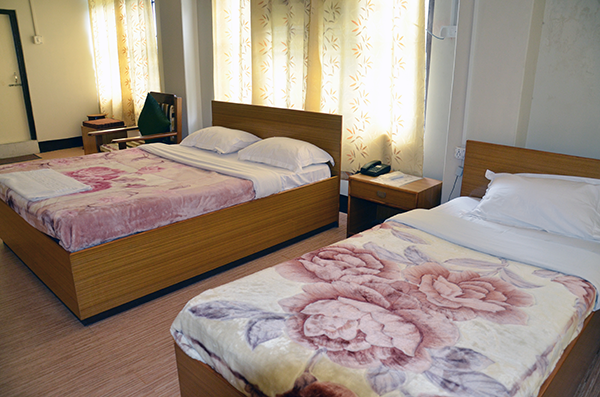 All rooms at Hotel Darpad ( Wangchuk ) are well maintained with each and every staff very helpful. 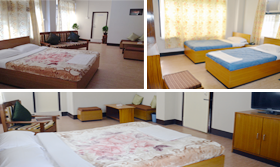 The rooms we provide are completely furnished with simple styling but with modern outlook.